Experience Red Roof PLUS+. Adding more WOW to your stay! Discover an enhanced experience with all-new rooms and our most requested higher-end amenities. A completely remodeled and upgraded stay. 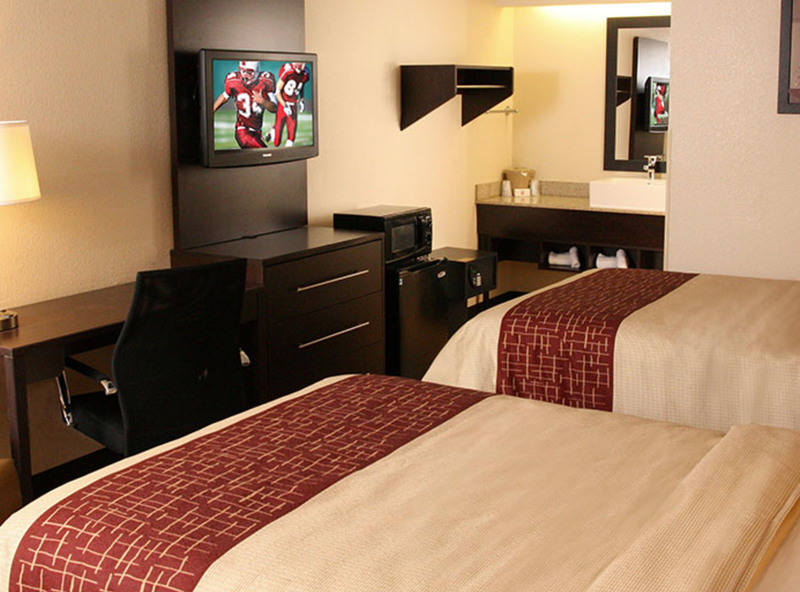 Red Roof PLUS+ Washington, D.C. – Manassas is a 100% smoke-free hotel with newly-renovated rooms. Located just one mile from historic Manassas National Battlefield Park, the hotel is just a half mile away from Northern Virginia Community College. SplashDown Waterpark is only five miles away. 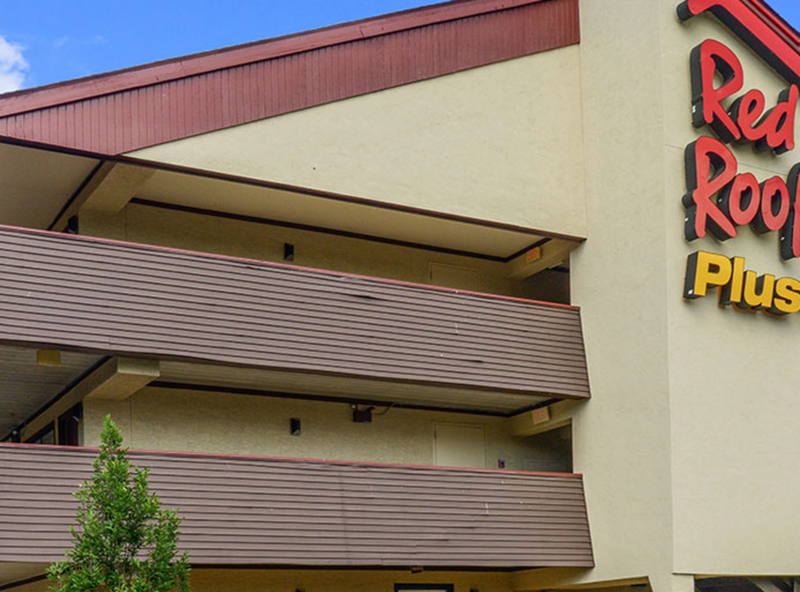 JiffyLube Live, Prince William Hospital and Prince William County Fairgrounds are all within five minutes of this hotel. George Mason University and Washington, D.C. are within a 15–25 minute drive. This Red Roof PLUS+ is conveniently located off of I-66 within minutes of many restaurants and is only 13 miles from the Washington Dulles International Airport.